NEILS strongly believes that individuals with disabilities should not be forced to live in institutional settings. Our Nursing Home Transition Program is designed to assist individuals with moving out of the nursing home and back into their own home in the community. There are many steps that must be taken in order for de-institutionalization to occur. NEILS will assist in all stages of this process, including the initial planning, finding a home, locating and obtaining household items, helping find financial assistance, along with the many other stages of the transitions program. Individuals have the right to live in the least restrictive setting possible. There is an abundance of community resources available to help you stay living in your home longer and to assist you in the moving back home from a nursing home. 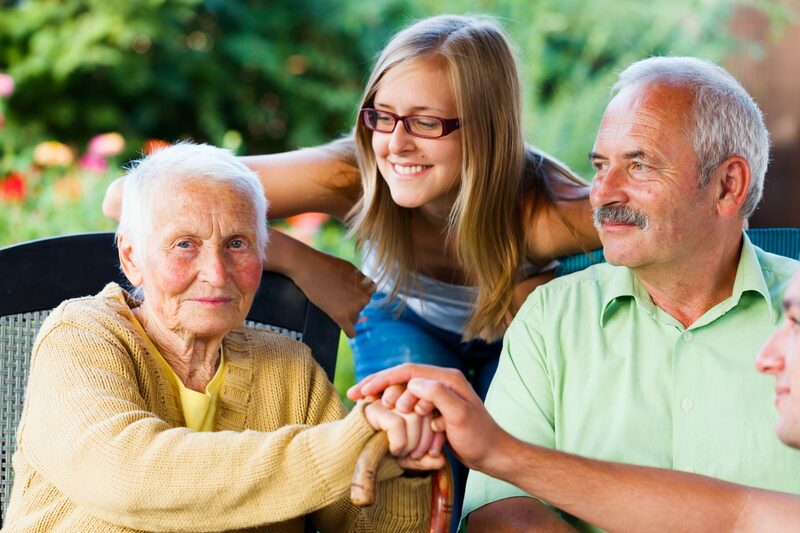 NEILS staff will provide Options Counseling Services to both family members and nursing home residents that are interested in moving out of the facility. The Options Counseling is designed to provide you with information about all the options that are available to you in the community to help you make a more informed choice about whether to remain in the facility or to continue with the transition process.